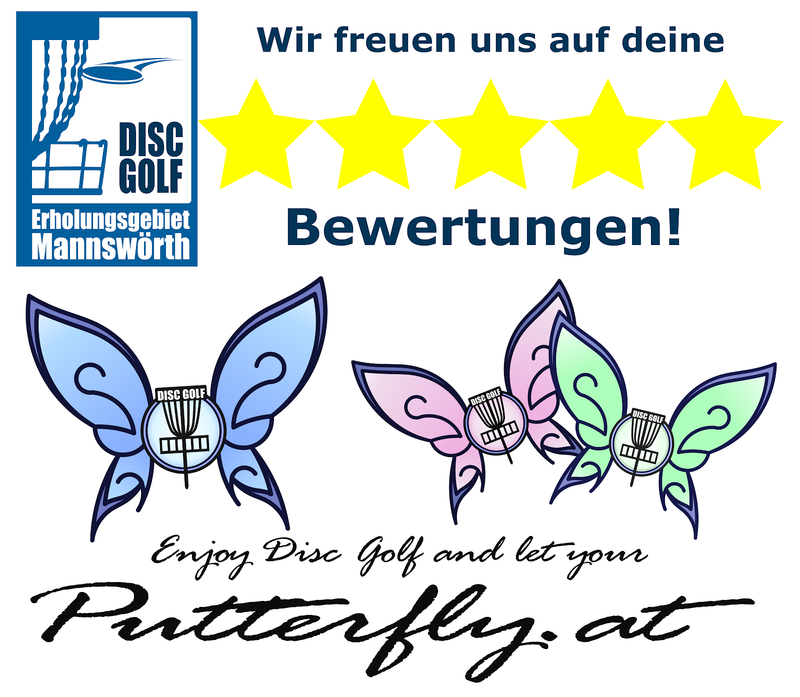 Enjoy Disc Golf and let your Putterfly: REAL Disc Golf! This is REAL Disc Golf! Enjoy Disc Golf and let your putter ....hit your putter!